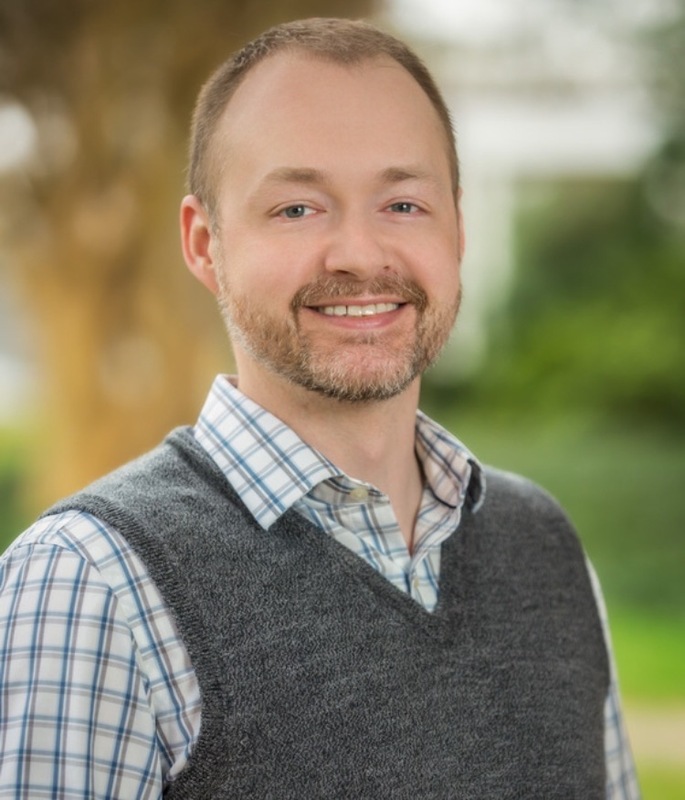 WDAV 89.9, a public radio service of Davidson College and licensed to the Trustees of Davidson College, is a member-supported public radio service providing classical music and cultural arts programming 24 hours each day. WDAV reaches a Charlotte, NC-centered 22 county market of 2.2 million people. The station attracts approximately 125,000 listeners each week and receives financial support from 7,500 members. The station's 24-hour service is certified by the Corporation for Public Broadcasting and is a member of NPR and American Public Media. The format is all-classical, with NPR newscasts at various times throughout the day. The purpose of WDAV is to provide classical music and cultural arts programming of the highest quality and to promote the activities of local arts organizations and artists of all disciplines. The station is more than a music service. Significant air time and staff resources are devoted to creating "a community of the arts." This is accomplished by broadcasting locally recorded concerts and by promoting the events and activities of area arts organizations through on-air public service announcements, co-sponsorships, ticket-gives and occasional interview features. WDAV promotes major community projects throughout the year. In 1996, WDAV received statewide recognition with the "Excellence in Media" award from ARC of North Carolina (Association of Retarded Citizens).In 1998 the station was awarded the DEI Award for major Gifts at the Public Radio Conference in Washington DC. 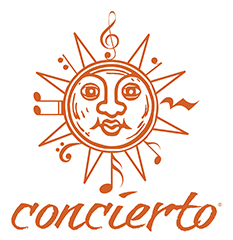 Concierto presents classical music in English and in Spanish. Music by Spanish and Latin American composers is alternated with classical favorites performed by Hispanic artists. 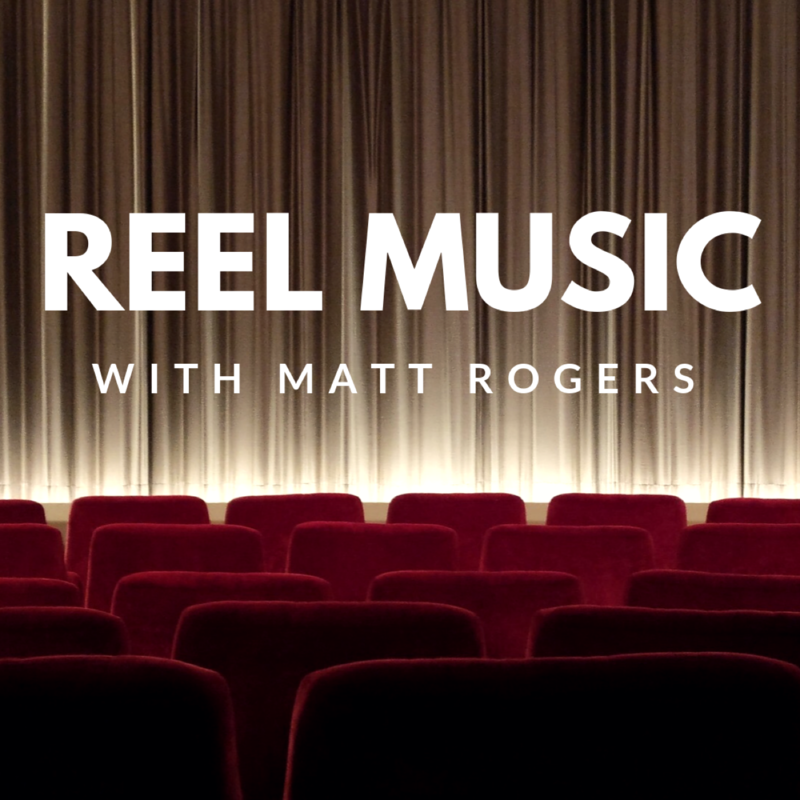 Reel Music takes your listeners to the movies every week for an hour of orchestral themes from cinema's best film scores. The show is music-centric, with intriguing but brief commentary from host and producer Matt Rogers, who mixes in the occasional vintage snack bar announcement for a fun, nostalgic experience. Making sense of modern medicine, The Recovery Room is a weekly, half-hour conversation with experts in surgery, medicine, ethics and public health about the latest developments in medicine and health care.